The trekking in Spiti valley is again a remarkable experience one cannot afford to miss. 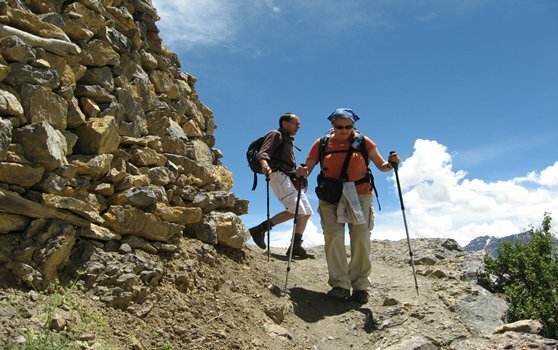 Trekking, mountaineering and camping are the activities performed on the mountains in Spiti. The travel guides will make your experience worth as they know the ins and outs of the region.